In order to enhance students’ learning in Science, Technology , Engineering and Mathematics (STEM), further studies were arranged, aimed at strengthening their ability in integrating and applying knowledge and skills. 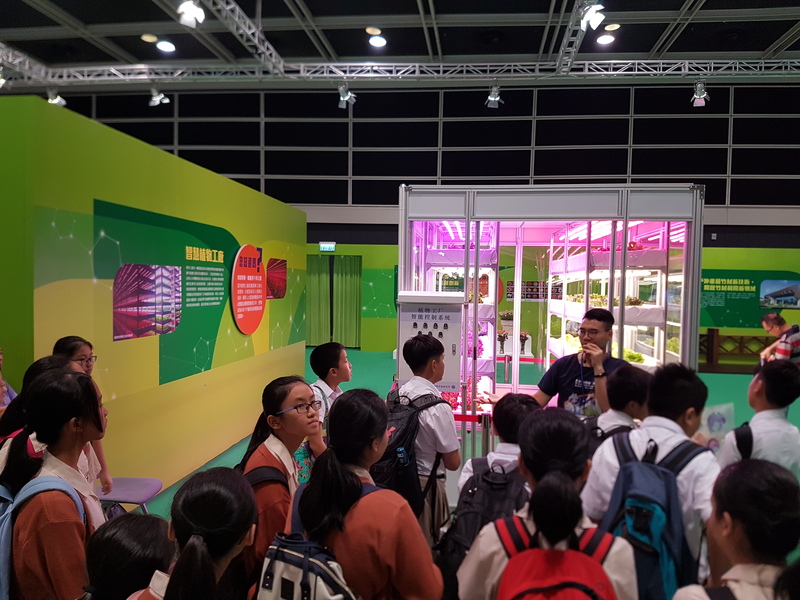 Students visit InnoTech 2018, organized by “Our Hong Kong Foundation”, on 2nd Sept 2018. 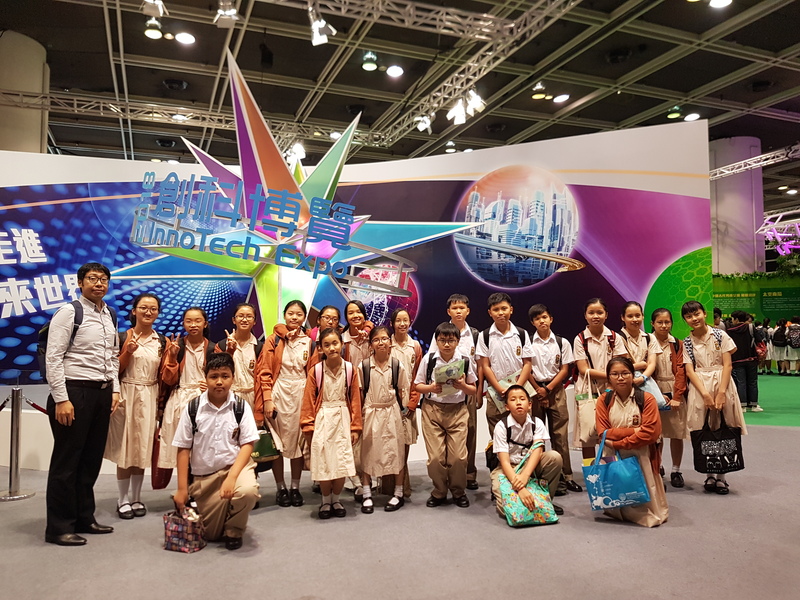 The aim of InnoTech was to introduce the latest scientific and technological development in China and Hong Kong. The three main themes of "work", "farm" and "medical" were showcased in the exhibition. "Work" is the Chief focus , and "medicine" and "Farming" are the secondary focus . About 60 ancient exhibits and about 100 modern exhibits were shown in the exhibition, presenting the rich and diverse literary and technological achievements of the Chinese nation.